NEW ORLEANS – The Sun Belt Conference announced Friday its 2018 Preseason All-Sun Belt Football Team and individual awards, as voted upon by the 10 football head coaches and selected media representatives. Arkansas State's Justice Hansen was tabbed as the Preseason Offensive Player of the Year while Appalachian State's Clifton Duck was selected as the Preseason Defensive Player of the Year. Hansen was the 2017 Sun Belt Conference Offensive Player of the Year and a First-Team All-Sun Belt Conference honoree. The redshirt-senior from Edmond, Okla., started every game for the Red Wolves and led the Sun Belt with 37 touchdowns through the air, breaking the previous Sun Belt record of 32. He finished the 2017 season with 3,967 yards passing on 305 attempts, averaging 330.6 yards per game. Additionally, Hansen tallied 663 yards rushing and seven scores. Hansen had a hand in 44 of Arkansas State's 59 touchdowns scored last season. His passing touchdown totals shattered the previous A-State record, giving him 56 for his career at A-State. The redshirt-senior needs just 11 more to tie for the all-time lead in A-State history. Duck totaled 50 tackles a year ago to go along with his league-leading interceptions and posted six total pass breakups. When targeted, the junior corner allowed a league-low 35.5 passer rating, ranking ninth of any returning FBS corner. During his first two seasons in Boone, Duck has been chosen as an All-Sun Belt First Team performer, earning Sun Belt Freshman of the Year honors in 2016. 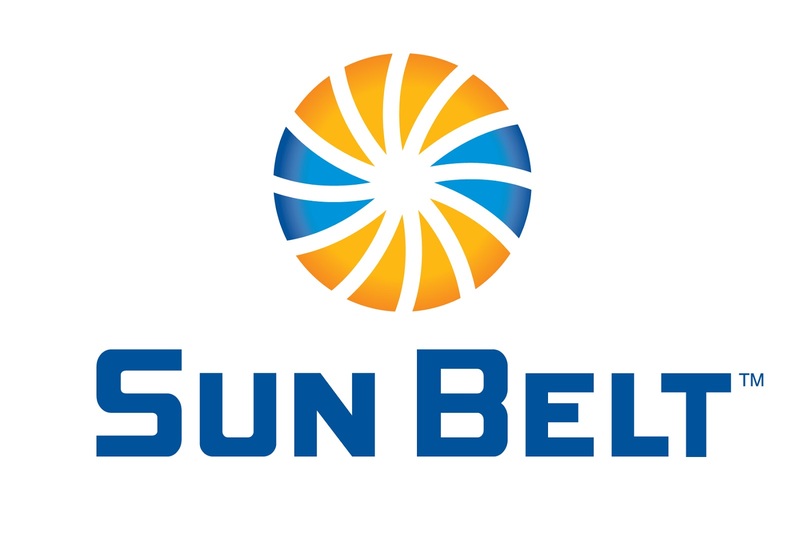 Sun Belt Media Day will be held in New Orleans at the Mercedes-Benz Superdome, July 22-23. Live coverage of the event begins at 8:30 a.m. CT and will run until 5:00 p.m. CT via the Sun Belt YouTube page as well as ESPN3. ESPN3 will be live at Media Day with all 10 head coaches being featured from 1:00 p.m. to 3:00 p.m. CT. The 2018 season kicks off on Thursday, August 30, with two games as Georgia State hosts Kennesaw State (6:00 p.m. CT on ESPN+) and ULM welcomes Southeastern Louisiana (7:00 p.m. CT on ESPN+). The 2018 Sun Belt Football Championship Game is scheduled for Saturday, December 1. Time, television and location will be determined at a later date. TE - Collin Reed (Appalachian State, Junior) ! LB - Anthony Flory (Appalachian State, Senior) ! QB - Caleb Evans (ULM, Junior) ! RB - Wesley Fields (Georgia Southern, Senior) ! OL - Jacob Still (Arkansas State, RS-Sophomore) ! OL - Curtis Rainey (Georgia Southern, Senior) ! OL - Shamarious Gilmore (Georgia State, Sophomore) ! DL - Myquon Stout (Appalachian State, Senior) *! DL - Marcus Webb (Troy, Junior) ! LB - Silas Kelly (Coastal Carolina, Sophomore) ! LB - Bull Barge (South Alabama, Senior) ! LB - Bryan London II (Texas State, Junior) *! DB - BJ Edmonds (Arkansas State, Junior) !